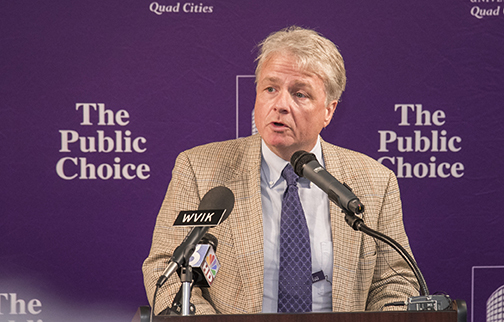 Chris Postin hosted a special “Small Business Saturday”-themed edition of WGIL’s Galesburg Live on Saturday, November 24. 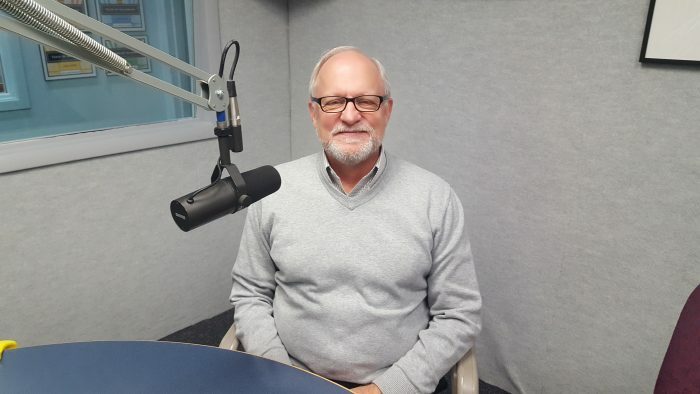 In the first hour, Chris talked with Jim Boyd, Director of the Illinois Small Business Development Center at Western Illinois University in Macomb. Courtesy of WGIL radio in Galesburg. 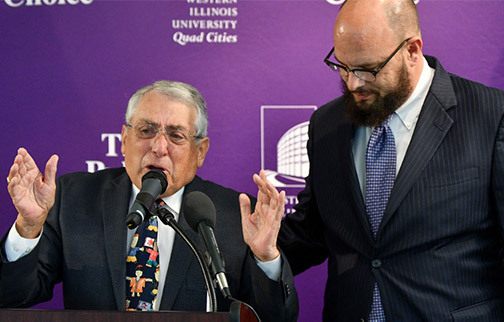 MOLINE -- Western Illinois University officials on Thursday announced the school has received a substantial donation from the Ontiveros family. The amount of the donation was not announced.